Jake Long's Species. 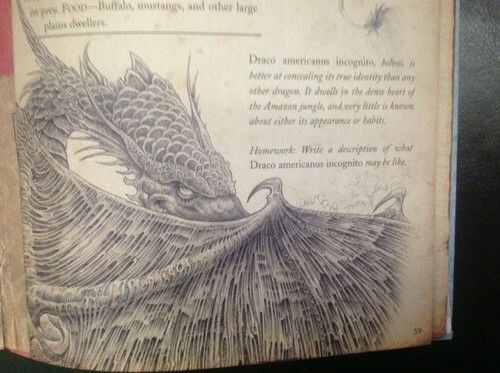 This is Jake's species, Draco Americanus Incognito. Check out some of these facts about it! They all match his personality!. HD Wallpaper and background images in the American Dragon: Jake Long club tagged: photo american dragon jake long jake dragon draco americanus incognito species dragonology.